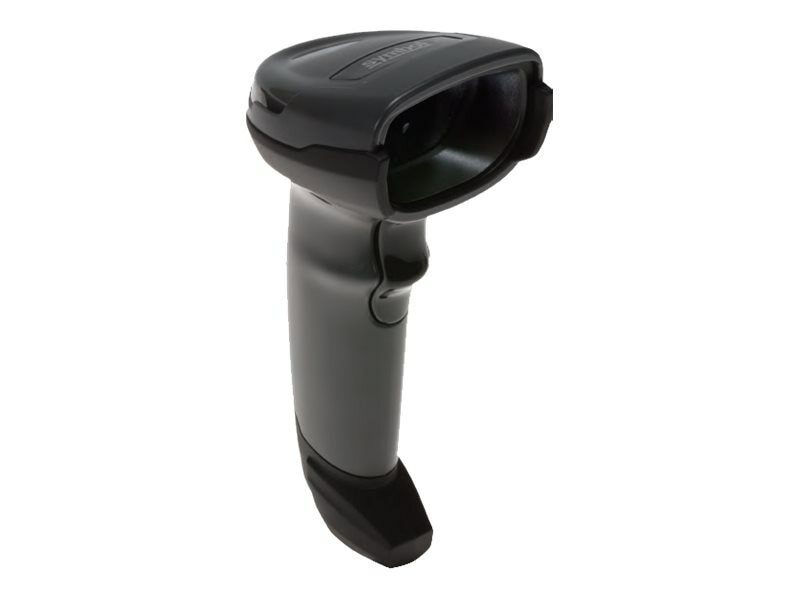 The DS4308 is a feature-rich 2D imager that resets the bar for scanning performance, scanning range, versatility and ease- of-use. Workers can capture virtually any bar code faster than ever, whether it is displayed on a smartphone, tablet or computer or printed on a label - even if it is scratched, damaged or dirty. Its small and lightweight design offers the ergonomics your workers need for all day comfort in the most scan intensive jobs. The Standard Range (SR) model offers an extraordinary range, eliminating the need to purchase separate standard and extended range scanners.